Talented Portuguese midfielder Renato Sanchez is in the midst of serious controversy regarding his brith age as the player is believed to be too developed for his ’18-year old’ tag. Portuguese club Sporting Lisbon is questioning the age of the player who is from the Benfica Academy, a bitter rival. 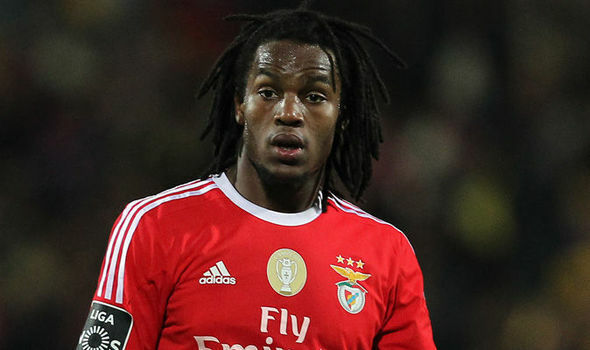 The President of the club Bruno de Carvalho claimed Benfica should authenticate the age of the player. Local Portuguese newspaper Jornal de Noticias claim the player’s birth date is 18th August 1997 but his actual birth was not registered until August 2002, five years later. The report points to the fact that the player’s details may have been doctored. Bayern Munich’s new manager Carlo Ancelotti claims that one of his biggest regrets in the game is the inability to manage a player like Wayne Rooney. The Manchester United forward has been one of the favourite for managers like Jose Mourinho and Ancelotti despite the duo not having managed to the player once in their managerial career. After making the move from Everton to United in 2004, Rooney has been a Red Devil through and through. Even though there have been numerous times when he came close to leaving the club, he has always ended up staying at Old Trafford. 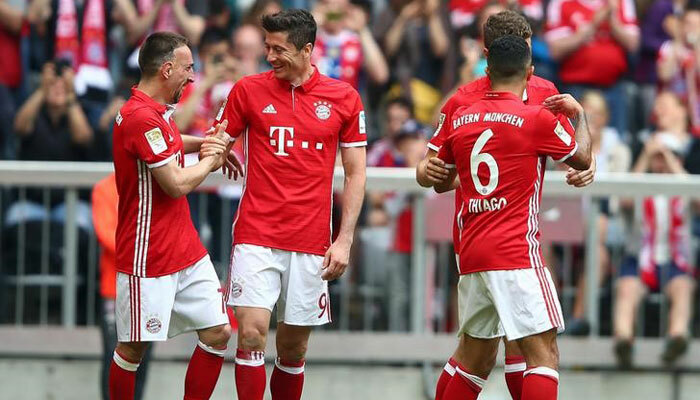 Bayern Munich progressed to the final of theDFB-Pokal cup after a fine 2-0 win over Werder Bremen in the semifinals. As a result, the club’s hopes of winning the treble remains alive. Manager Pep Guardiola will want to go out on a high after announcing his decision to join Manchester City in the summer. Even though the move was announced several months ago, there has not been a let off in the club’s performances. This is the biggest testament to the professionalism shown by Guardiola. The club are most certainly going to win the Bundesliga with several games remaining. United States national team manager Jurgen Klinsmann, who also has the experience of playing and managing Bayern Munich, says that the German team can expect a tough test when they take on Benfica at the Estádio da Luz in a few days. Bayern secured a 1-0 lead from the first leg, but Benfica manager Rui Vitória strangely claimed that he was happy with the result. This is seen as a sign of great confidence from the Portuguese team that they will be able to get a result at home. Klinsmann says that playing against Benfica in front of their own supporters is a difficult prospect. Blackburn Rovers claimed a 3-2 triumph against Milton Keynes and this was the 7th league victory of Paul Lambert’s team who are struggling just to survive for another season in the English Championship League. This match was a battle between 2 clubs that are trying to escape the bottom relegation zone and it was a tightly contested game where both sides scored goals in each half and just when it seemed like it was going to finish in a 2-2 draw, Jordi Gomez found the back of the net at the last minute which edged the victory towards the team of Paul Lambert. 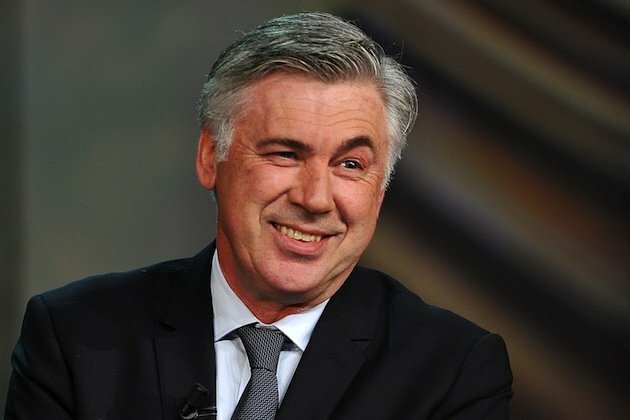 Pep Guardiola’s managerial stay in Bayern Munich will be reaching it’s end after the current season finishes and it has been officially confirmed that Carlo Ancelotti will be taking over as his successor. The Spanish manager became the head coach of Bayern Munich back in June of 2013 and from there on out it has been a huge success for the German club as they have lifted a number of major titles including: Bundesliga, DFB Pokal, UEFA Super Cup and the FIFA Club World Cup. The only significant piece of silverware that has been out of the reach of Pep Guardiola in Bayern Munich is the Champions League but it can still be secured in this season as the German club is currently competing in the European competition and are one of the favorites on lifting the prestigious title. Real Madrid will be taking on Bayern Munich in the final of the Audi cup in a game that could be very special for one of the players. Midfielder Toni Kroos plays for Real Madrid but he could come up against Bayern Munich. 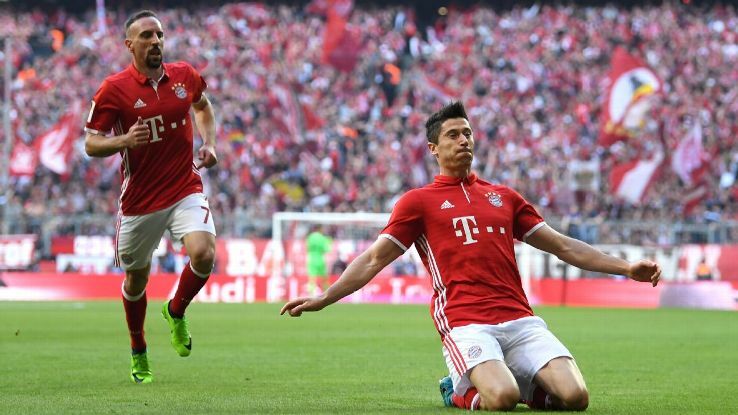 The German came through the ranks at Bayern before making a big impression at the Allianz Arena. He appeared to be the future of Bayern once Guardiola came to the club. However, it was not to be after the midfielder joined Madrid in order to experience a new challenge. A serial winner with Bayern, Kroos had the opportunity to lift the Champions League with two different teams in back-to-back seasons. Jerome Boateng has turned into one of the priority targets of Manchester United. Louis van Gaal is considering signing Boateng from Bayern Munich as the 26 year old defender would be a huge upgrade from his defensive duo which consists of Chris Smalling and Phil Jones. At the age of 26, Boateng has already some of the biggest trophies in the world including: Champions League, World Cup and Bundesliga titles just to name a few. The German defender is no stranger to what it’s like playing at a high level against world class players. During the previous season of the Premier League, Manchester United conceded a total of 37 goals in 38 matches and even though this is one of the best records out of any club of the Premier League of the past season, Louis van Gaal wants to reinforce it even further and Jerome Boateng is one of the players who meets his needs. Whenever it may be needed, Jerome Boateng has the adaptability of performing not only in the center of the defence but also down the left-back position. Experience, adaptability and consistency are some of the most significantly important traits that Jerome Boateng can add to any team that he joins and Louis van Gaal is attracted by everything that the German defender can offer, however signing Boateng from Bayern Munich which be easier said than done.